Entrepreneur Mike Soutar, co-founder of Shortlist Media and a regular on the BBC TV programme, The Apprentice, and Jo Fairley, founder of chocolate brand, Green and Blacks, will take to the stage to share their entrepreneurial expertise at the annual ES Summit 2019. 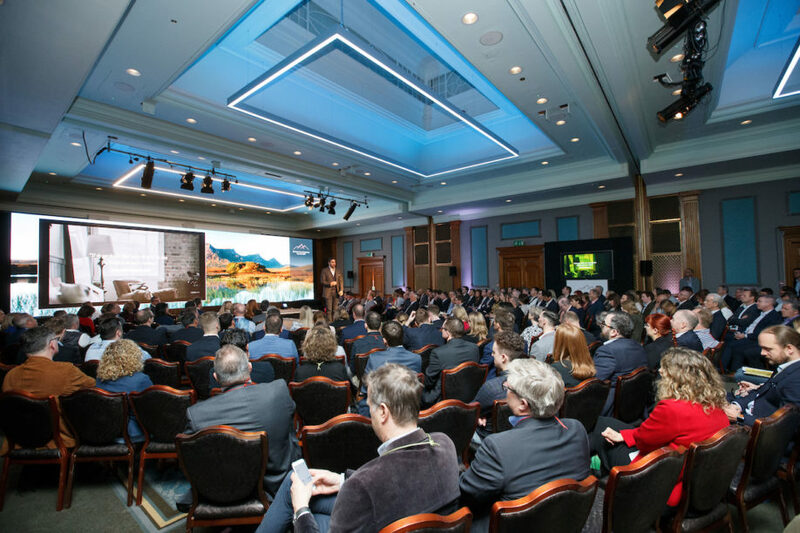 They are the first speakers to be announced in what promises to be an impressive line-up of entrepreneurial luminaries taking part in Scotland’s premier business networking event.Building on the 2018 ‘Global Mindset’ theme, the ES Annual Summit will focus on the key issues for high growth organisations in Scotland. Attendees will learn first-hand what inspires and concerns business leaders and get insider advice on developing a global mindset as a tool for growth and productivity. “To be truly world class, you have to surround yourself with world class visionaries, innovators and changemakers. Every year, we energise and encourage our audience to broaden their minds, with an inspirational programme featuring some of the world’s best entrepreneurial talent.